Established in 2003 by Attorney Jenny Liu, we represent a diverse local and international client base that consists of small business owners, entrepreneurs, mid-large corporate entities, and individuals in a wide range of matters with focuses on franchise, corporate, business transaction, and intellectual properties. Our mission is to provide dedicated legal services that are responsive to clients needs. We offer billing rates that are significantly favorable to those of larger firms offering equivalent services. 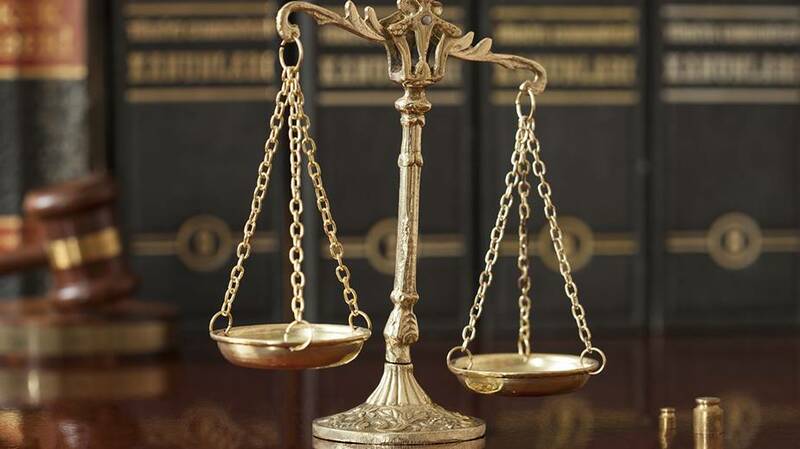 Civil litigation lawyer represents parties in trials, arbitrations, and mediations. 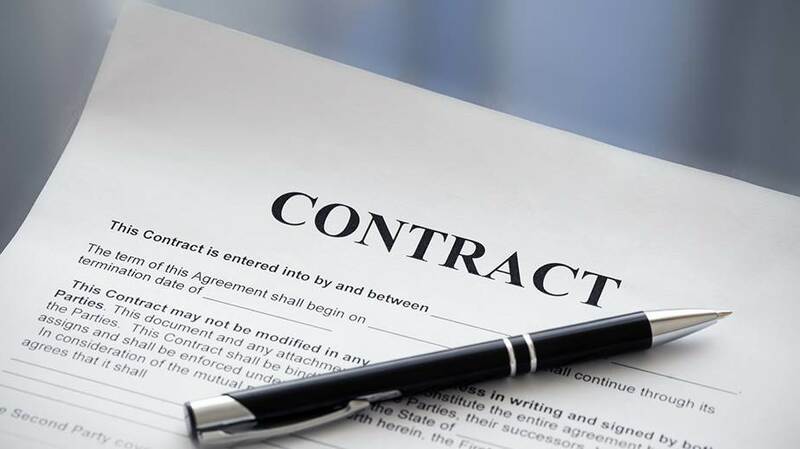 All aspects of commercial contracts - from procurement to dispute resolution. 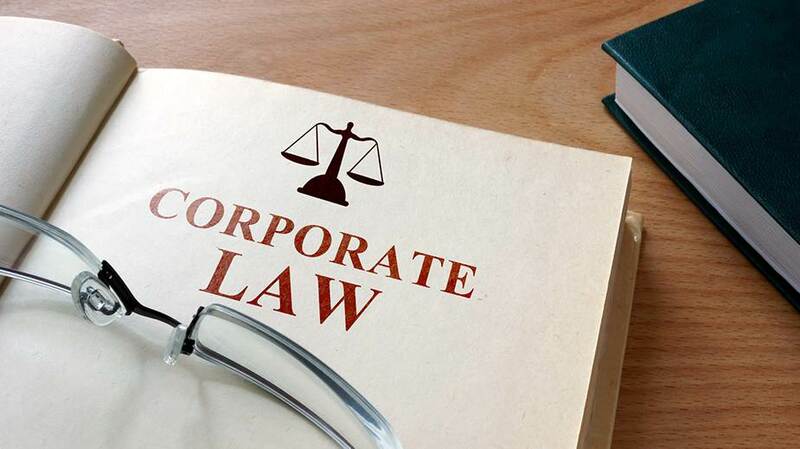 Advising businesses on their numerous legal rights, responsibilities, and obligations. 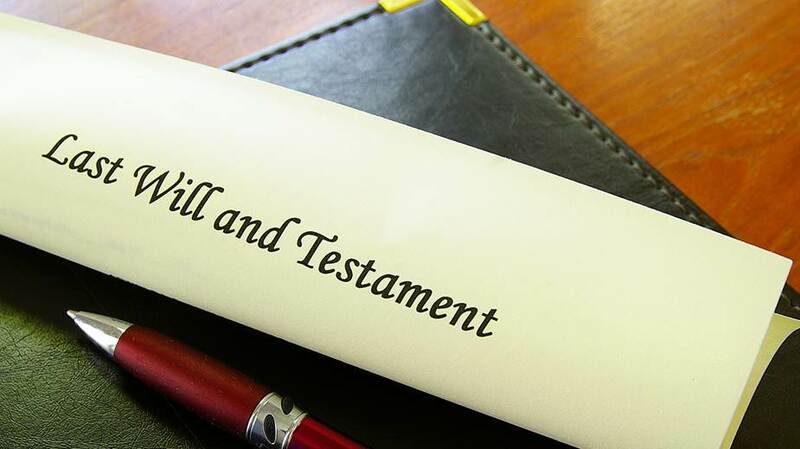 We can guide you through matters such as wills, trusts, and powers-of-attorney laws. 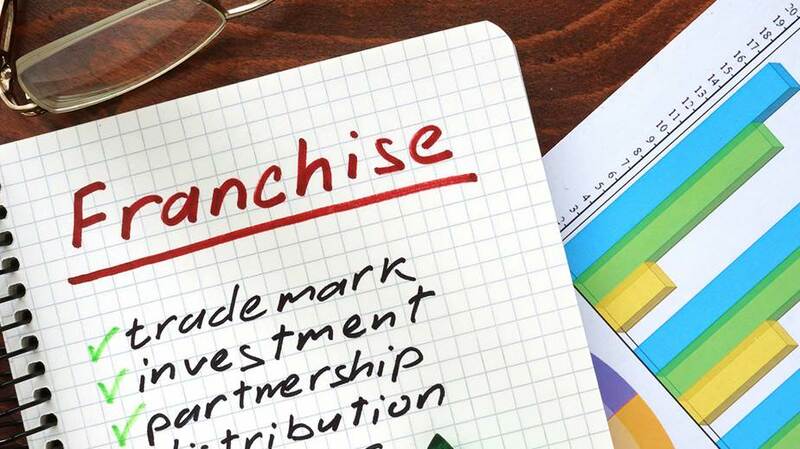 Expert franchise lawyer has represented franchisors, distributors, and franchisees. 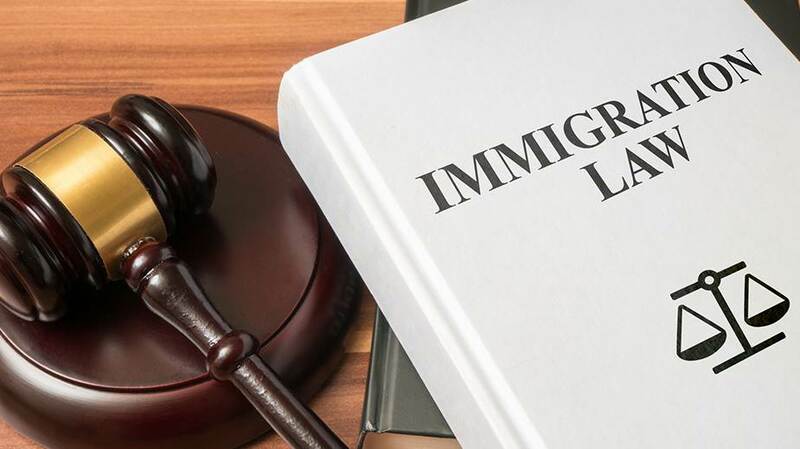 Immigration lawyer to help with your immigration court, citizenship, visa or green card issues.
" I was very satisfied with the outcome of our case. Your law firm is number one in Massachusetts. Jenny has a professional attitude, that's full of compassion, she was prompt answering all my questions and concerns. " Legal Disclaimers: The information contained in this web site is designed as general information only. The information contained in this website should not be construed as legal advice or opinion. It is not an offer to represent you, nor is it intended to create an attorney-client relationship. Any email sent via the Internet using email addresses listed in this web site would not be confidential and would not create an attorney-client relationship. © 2019 Jenny J. Liu’s Law Office.